Entertainment is really important in any kids’ birthday party. Kids can easily get bored. 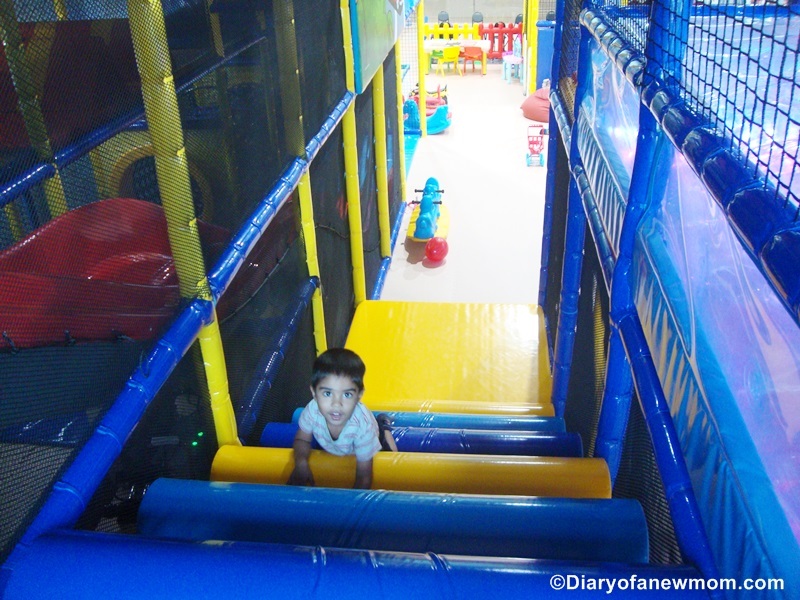 On the other way, kids will easily remember the birthday party when they had loads of fun. This is why it is really important to pay attention on how to provide entertainment for the little guests when you plan any kids’ birthday party! Below are some of the best birthday party entertainment ideas for kids to keep them busy. And remember, if you don’t plan entertainment ideas and games for the kids, they will start creating their own games and entertainment which can make your party great or ruin your party completely! You may think that face painting is a common entertainment idea which happens in any party. But, kids love to get their faces painted and this is a great fun for them. You can easily hire a professional face painter who has experience in similar kids’ parties. If you don’t have any idea on how to hire a professional face painter, check this Kids birthday party guide for professional entertainers. 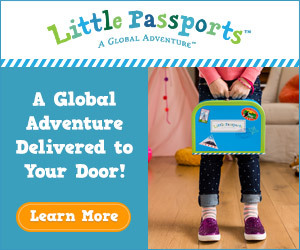 You can even find more entertainment ideas for your little one’s birthday party! Well, kids will not say ‘no’ for bouncing. They love bouncing. This is why bouncing castles and other inflatable bouncers are so much popular in kids’ parties. If you have enough space, then you can easily rent a party bouncer for your kid’s birthday party. I am sure that will be so much fun for the little guests! 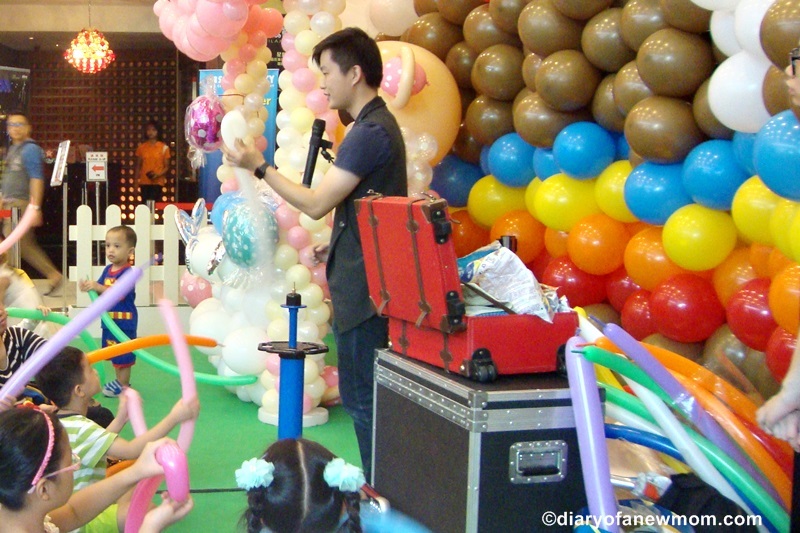 Balloon twisting and balloon sculptures are another great idea to entertain kids. They will gather around the balloon twister and ask for their favorite animal or toy. You can easily hire a professional balloon twister for few hours during your birthday party. Watching balloon twisting is also a great idea to improve creativity of kids! Be it a themed birthday party or any kids’ event, costumed characters get lot of attention from kids. Be it a super hero party or any cartoon character, you can easily surprise the kids by arranging their favorite character to visit the party! Little kids will sure talk about the joyful moments they had with their favorite character for many days even after the party! There are many other entertainment artists that you can hire for your kid’s birthday party. 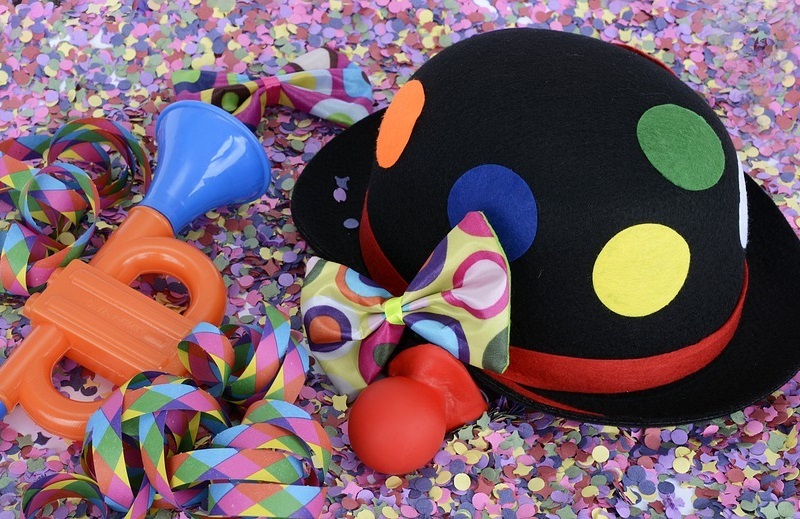 A magician, clown or even a circus will be a great fun for kids. You can even arrange arts and crafts for kids with a professional. All these entertainment ideas will help the little ones to spend joyful time on your kid’s birthday party!